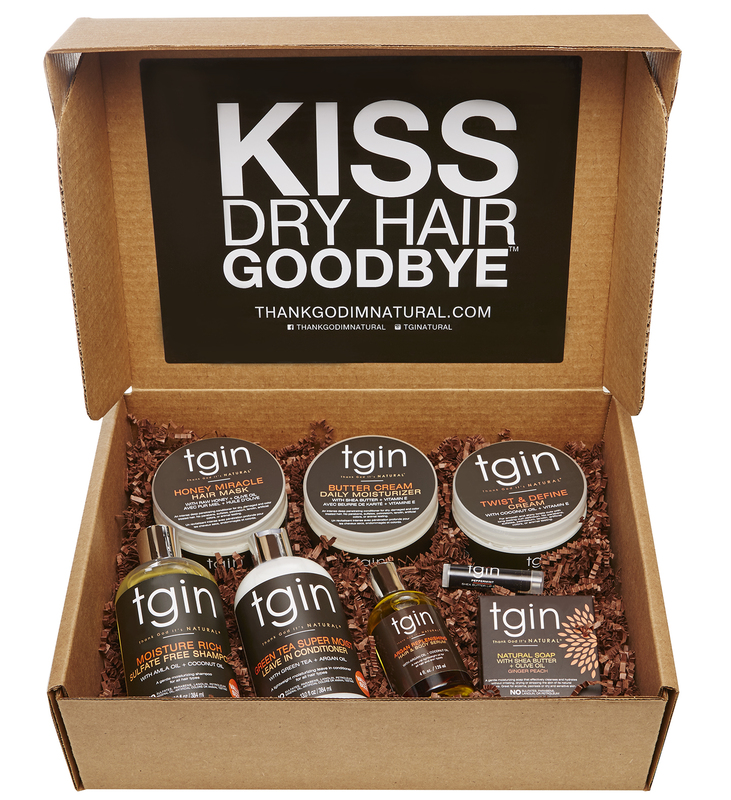 This is the ULTIMATE gift for the natural hair product lover in your life! The Moist Collection BOX for Natural Hair includes: Sulfate Free Shampoo, Green Tea Super Moist Leave in Conditioner, Honey Miracle Hair Mask, Twist & Define Cream, Butter Cream Daily Moisturizer, Argan Replenishing Hair & Body Serum, Ginger Peach Soap and Lip balm. Note: This box does NOT include Triple Moisture Replenishing Conditioner.